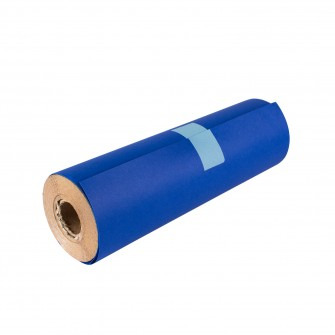 Spirit Classic Thermal Roll is made with the same high quality dyes and stencil transfer paper of our box of Classic Thermal sheets, but now is available in a continuous 100 foot roll. 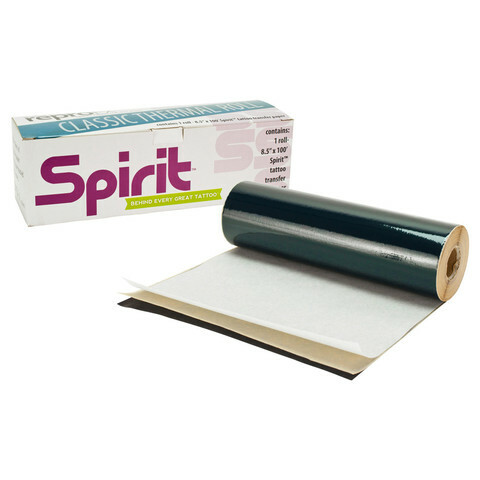 The Spirit Classic Thermal Roll allows artists to custom cut the size of stencil needed, as long or as short, saving artists time and money. Use with Spirit Classic Transfer Cream. 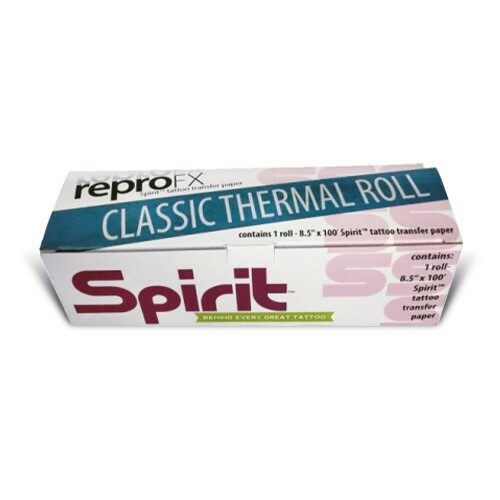 Always use an Extra-Long Carrier with the Spirit® Classic Thermal Roll in Thermal Machines.